Resilience in a Box is based on best practices and designed to educate business leaders on disaster preparedness and business resilience. Is Your Business Ready for a Disaster? Is your business prepared? Click here to access the business preparedness checklist. Click here for 20 easy-to-implement tips for business preparedness. Resilience in a Box is based on best practices and designed to educate newcomers on business resilience. Small businesses are both highly vulnerable and can be without adequate resources to focus on preparedness actions. These resources will guide companies toward addressing preparedness issues while building in flexibility to handle potential business interruptions. 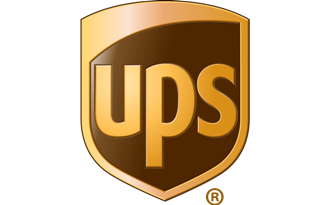 The Resilience in a Box program is a collaborative partnership between The UPS Foundation, the U.S. Chamber of Commerce Foundation, the World Economic Forum (WEF), and the Disaster Resistant Business (DRB) Toolkit Workgroup. Additional resources for disaster preparedness globally are complimentary to the Resilience in a Box tools. We are pleased to cross share this information as well to help support businesses around the world prepare and sustain should the next disaster disrupt their operations. For a full list of resources available, click here. Simple business preparedness information that establishes a foundation for readiness and action with easy steps to take. Applicable to all types and sized businesses. 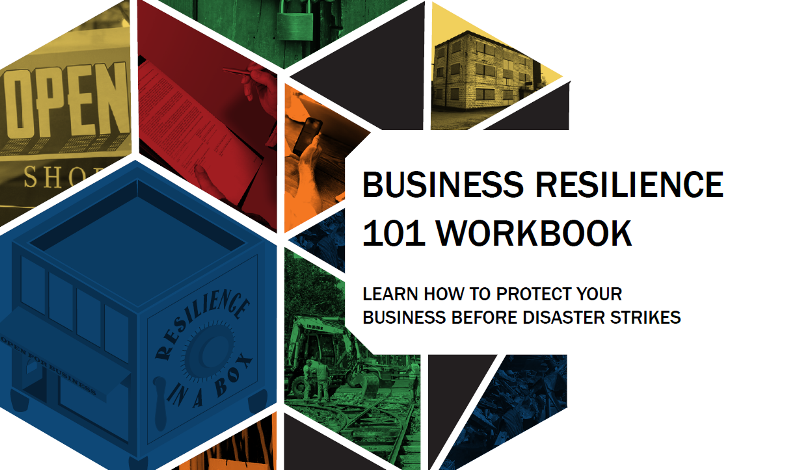 The Basic Level includes a Resilience Checklist, Top 20 Preparedness Tips for Business, and Collateral Materials. Disaster Resistant Business (DRB) Workbook: Provides the foundation for developing a Business Continuity Plan (BCP), addressing elements of a plan, training, exercises, resources, and preparation to use the DRB Toolkit. DRB Toolkit ®: Robust and comprehensive, yet simple, interactive plan-builder application with videos and templates using a step-by-step approach, 100% customizable tools, and decision-making aids to keep disruptions from becoming disasters. Resilience in a Box resources are available in Spanish. Click here to get started. Resilience in a Box resources are available in French. Click here to get started.